After Dark is located on Fields Ave where the old Bunny Ranch bar stood. While the bar inside has not changed much the most noticable diffence lies in the line up of girls and the fun to be had. An energectic bar that is sure to impress. 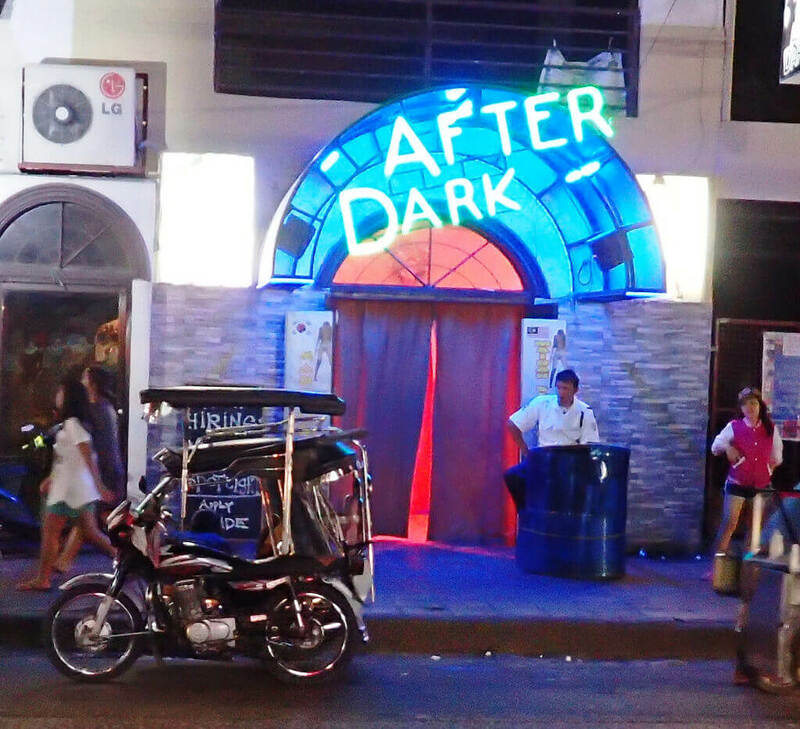 After Dark bar opened in July 2015. This Angeles City bar has a seating capacity of around 60 people. With 50 Angeles City Bar Girls and 20 waitresses and bar staff this bar can entertain you easily. The staff are always very friendly and the bar plays good music. If you have not viisted After Dark before then be sure to put this near the top of your list. The bar offers a two tier system. You can barfine the dancers or waitresses or pay more for the spotlight girls.